When charismatic English professor John Keating (Oscar winner Robin Williams) - arrives at a strict boys academy, his unconventional teaching methods breathe new life into the curriculum steeped in tradition. With his wit and wisdom, Keating inspires his students to pursue individual passions and make their lives extraordinary! 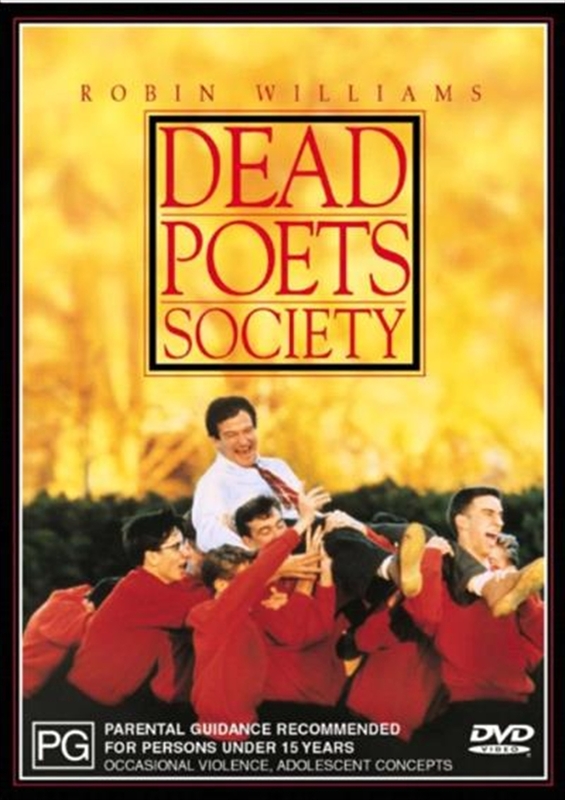 Dead Poets Society, one of the most compelling box office triumphs of the year, touched audiences and critics alike with its brilliant acting, uplifting story and superb craftsmanship!